All Star Festivities and Side shows! LA is arguably becoming the Mecca for basketball worldwide with The Lakers back to Back champs and a chance at a 3peat; Now the All Star game is bringing everyone in the basketball world together for a week end extravaganza. If you happen to be in LA and want to capture it all in the 4 corners of the city this list should cover most of it. You can always spend lots of money to go watch the All Star Game and Rookie Challenge… The All Star Jam is always fun but gets so crowded! Here are a few side shows that will give you your bball fix! –Thursday the 17th @ Venice Beach. 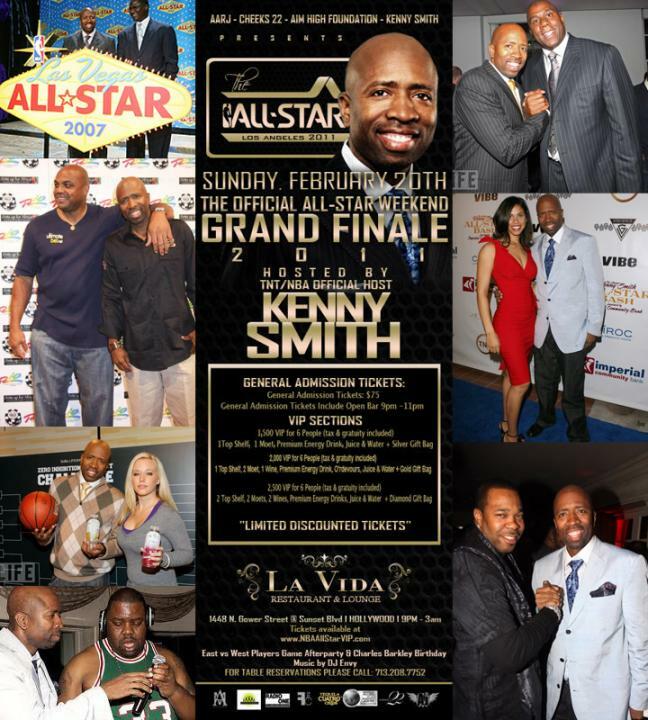 2pm: ESPN Radio presents VeniceBall All Stars take the court for a once in a lifetime showcase game featuring some of the greatest dunkers in the world. Featuring Andrew Bynum and legend Andrew Bynum. -Thursday the 17th @ Cathedral High School 7pm: Macleem and J Boogie presents the launch of their first shoe ever: The game will feature some of the best players in the West! 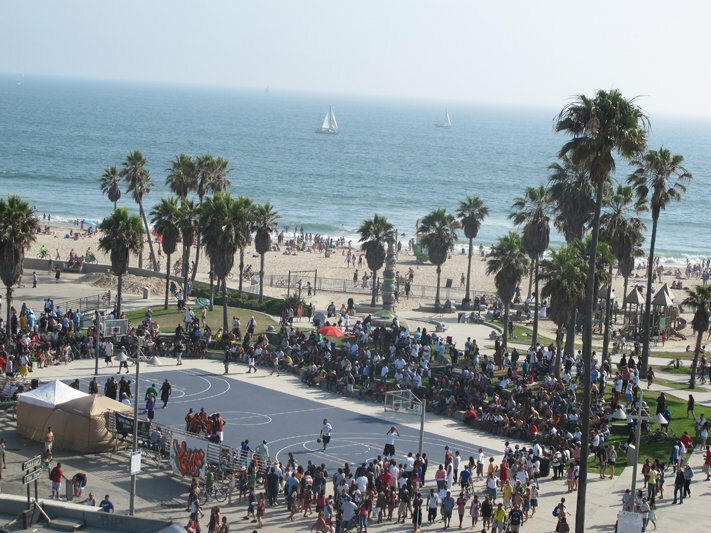 –Friday the 18th@ Venice Beach 3pm: Ball Up takes on The E League celebrity team. 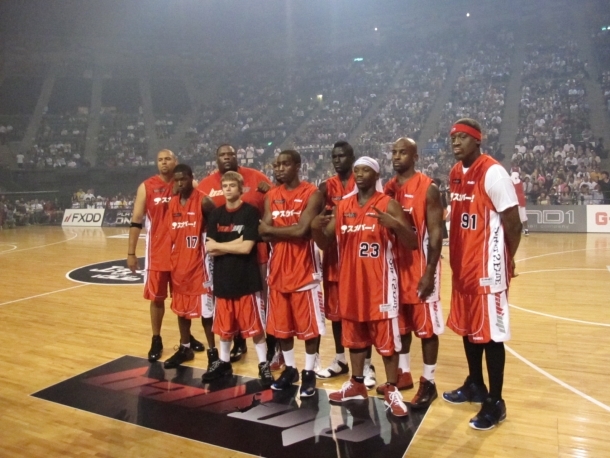 You are already familiar with Bone Collector and Sick wit It…This event will have all the best players in streetball and some of this celebrities from the Entertainers league really have game. 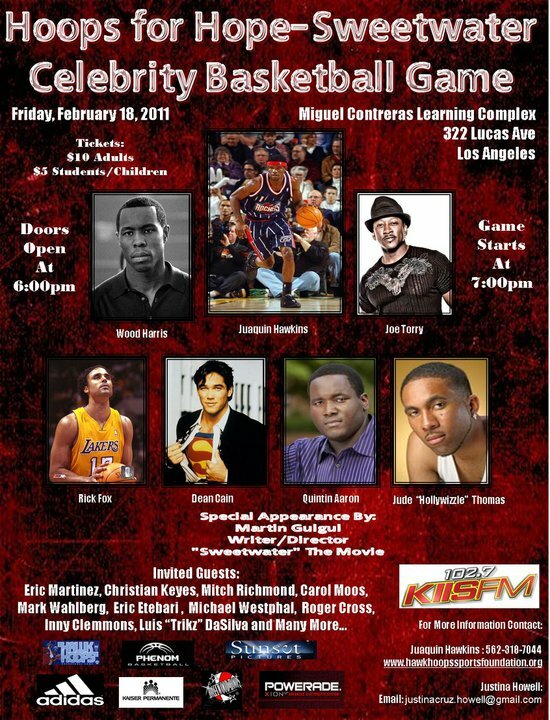 -Friday the 18th @Miguel Contreras Learning Complex: Sweetwater charity celebrity game. 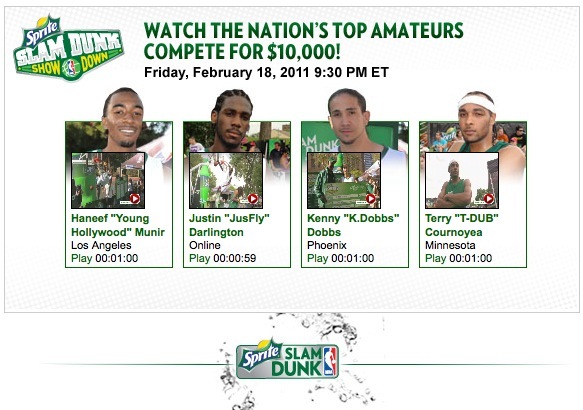 Also on Friday probably one of the most incredible dunk contest ever in the history… These guys are pushing the incredible! 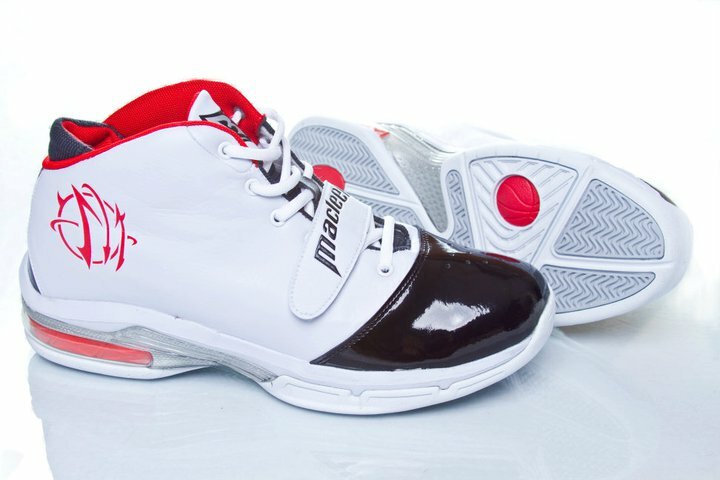 -Saturday the 19th 3pm: And1 is Back in the US for a the All Star presentation at Fairfax High School. 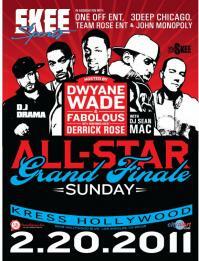 There is a lot going on Sunday after Party’s and the All Star Grand Finale. Basically get ready for no sleep and A LOT OF ACTION the whole week end.